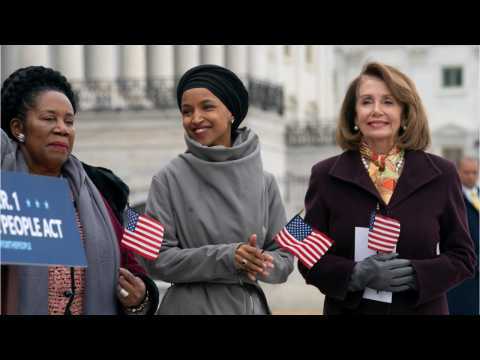 House Democrats are working hard to keep their seats and protect their party’s new majority. Nearly three-dozen freshmen Democrats raised more than $300,000 for their campaigns. According to Politico, the Democrats were able to achieve this in only the first three months of 2019. They are fighting to keep a steady flow of campaign cash, most of which come from small donors. During the 2018 midterm elections, Democrats were able to win a 19-seat majority in the House. 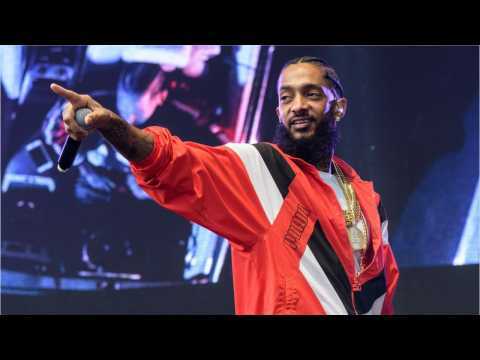 According to a report by CNN, on Tuesday, a manhunt continues for the man accused of killing Nipsey Hussle, one day after a vigil for the slain rapper turned into an 'absolutely chaotic' stampede, resulting in trampling injuries, some of them critical. Video from a surveillance camera shows the Grammy nominated artist being shot, along with 2 others, outside of his Marathon Clothing in Los Angeles' Hyde Park neighborhood. Late Monday, about 300 people gathered around a candlelight memorial in the Marathon Clothing parking lot. CNN reports that while it remains unclear what caused the crowd to panic, Los Angeles police spokeswoman Meghan Aguilar described the scene as "absolutely chaotic, mass panic.' The Los Angeles Fire Department reportedly said that nineteen people were transported to the hospital, most of them with trample injuries. Nipsey Hussle was known for giving back and working to revitalize his community. The rapper was shot and killed on Sunday while standing outside Marathon Clothing, a store in Los Angeles that he owned, according to Business Insider. He was 33. The store was part of a strip mall that Hussle had reportedly planned to redevelop as a mixed-use property with a focus on low-income housing for locals. ESPN is using many of their popular events to raise money for cancer. Broadcasting & Cable reports that the ESPY Awards have generated over than $97 million dollars for cancer research. The annual awards show has grown into "ESPY Week," in which top athletes, leagues, teams and celebrities attend. ESPY week is now filled with fundraising events that include the Jimmy V Men’s and Women’s Basketball Classics, The ESPY Celebrity Golf Classic and the ESPYs auction.